Nina Klemm is a Real Estate Agent with Keller Williams. Nina has blown away all expectations since she first started her real estate career seven years ago, creating long lasting and valuable relationships with clients and investors. Nina doesn’t feel as though selling homes are transactions, rather providing new beginnings. Her accomplishments in the industry do not go unnoticed, having been an Executive Club Member (2007-2016), Lifetime President's Club Member, receiver of the Realty Alliance Sales Award and the Rookie of the Year, Units & Volume (2008), and to top it all off, she is in the top 1% of Indiana Realtors. Nina and her team have over $65 million in sales, and that number will only continue to increase at a rapid state. 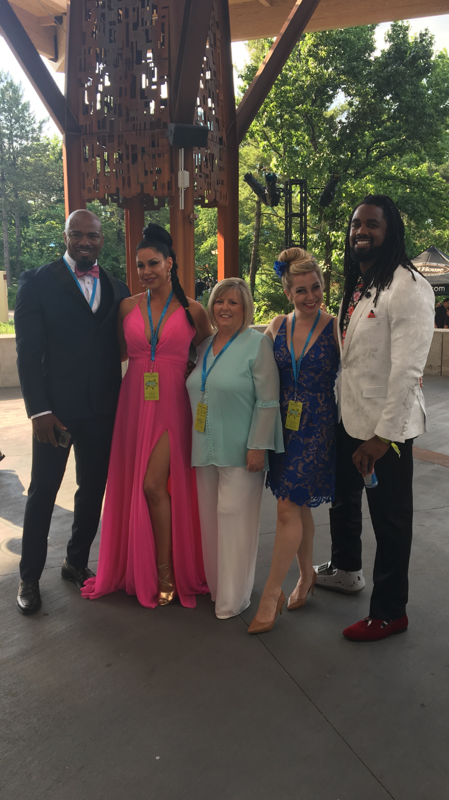 Recently, Nina and ex-beau Michael A. LaSure reconnected in a business partnership which entails flipping houses right here in Indy! 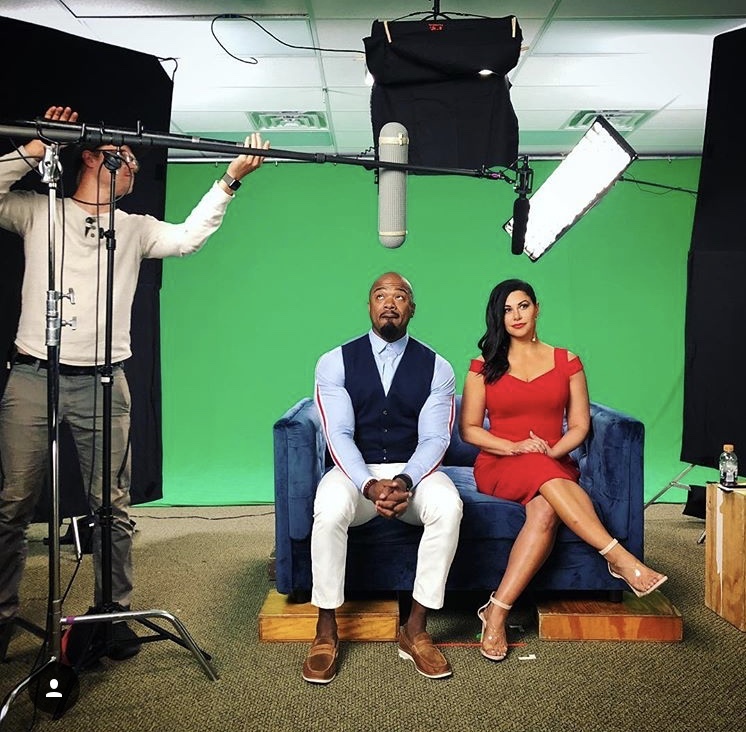 Our very own agency director, Jill Paris, had the opportunity to also take part in the production, so we are excited for Nina and her teams success in this endeavor. Coming soon, they will have their own reality show on Bravo, Flipping Exes. Nina holds client appreciation parties every year in order to thank past and present clients for their business and referrals. Her parties are focused on family-friendly venues and boasting locations such as Indianapolis Indians at Victory Field and the Hamilton County Sports Complex. 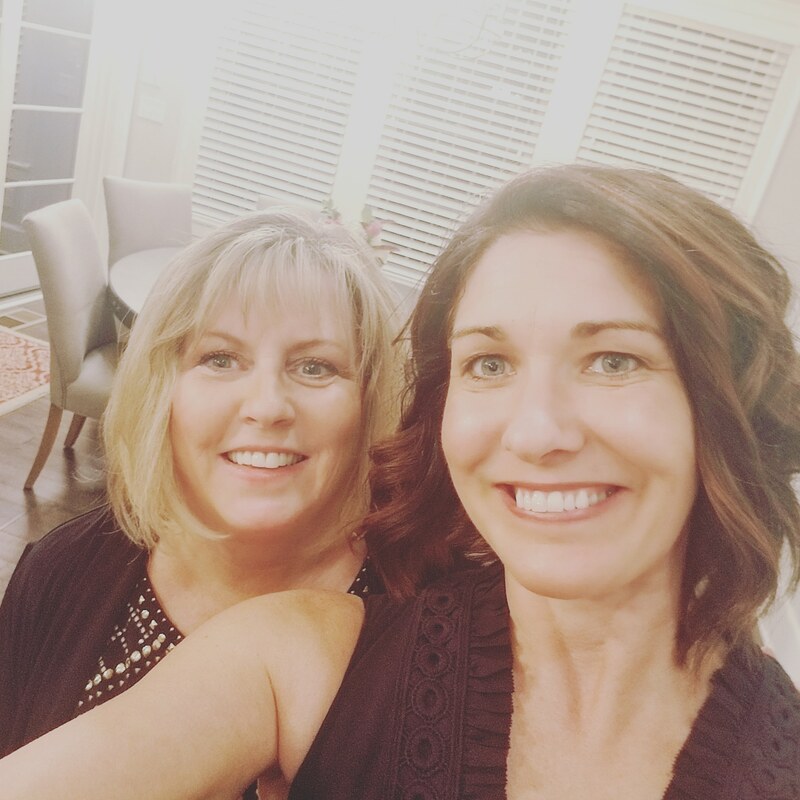 With a busy schedule like Nina’s, it is almost impossible to do everything, but with the help of her right hand man who “crosses every T and dots every I”, Michele Conaghan, she gets it done. Michelle is also one of our clients that goes above and beyond in her job.